If your business exceeds the ratios for returns and revokes set required by the ACH network, Check 21 is a good option for you. Check 21 is a broad term used to describe processing which clears transactions through bank-to-bank file transfer rather than through the ACH network. Check 21 and ACH are both used for web and phone transactions as well as one-time and recurring debits from bank accounts. 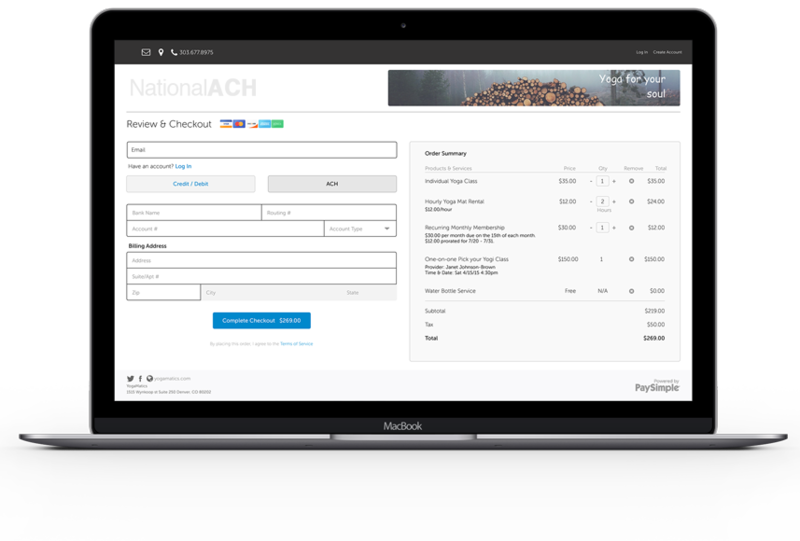 The user experience for Check 21 and ACH is the same. Customers pay you with an echeck by providing bank routing and account numbers rather than card information. Check 21 was initially used to scan paper checks to electronic images in a process called remote deposit capture (RDC), Today, many banks let you take pictures of a check on a smart phone & deposit the check electronically. 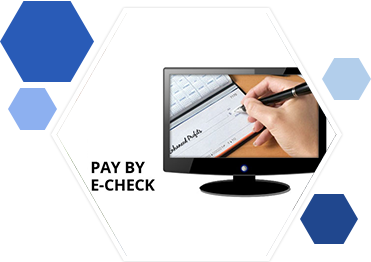 The use of Check 21 has changed in the last few years to include processing transactions which are initiated by the consumer in an electronic fashion rather than with a paper check. Many Check 21 processors create “substitute checks” which are sent to through your business bank for clearing. This can work only if your revoked and returned transactions are extremely low. 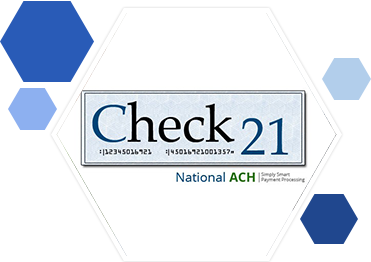 In this case, there’s no need to use Check 21 because ACH is the most cost-effective method to process low risk electronic check transactions. In addition, you can face challenges with substitute checks. Some major US banks will not accept substitute checks and automatically return them. Business banks get concerned when returns and revoked transactions appear in a business account, which can lead to a cancellation of your operating account. If you really want to take advantage of the higher returns & revoke ratios permitted with Check 21, opt for end-to-end electronic image exchange. Transactions are submitted sent to the Federal Reserve in an electronic format, eliminating the need to create substitute checks. And offloading the responsibility for returns & revokes to the processor. Clearing Check 21 transactions through a processor is the preferred solution for most businesses. Transactions remain in an electronic file format. Substitute checks are not created. Instead, the processor submits an electronic file of the transactions to the Federal Reserve for clearing. All returns & revoked transactions are sent back to the processor’s account, not to your bank. The processor bears the burden of the returned & revoked transactions instead of you. Money for all cleared transactions is automatically deposited to your bank account. The only transaction your business bank sees is an ACH credit of the settlement funds. Your operating account is protected. Leaving you free to enjoy the many benefits that Check 21 provides your business. What Form of eCheck21 is Right for You? 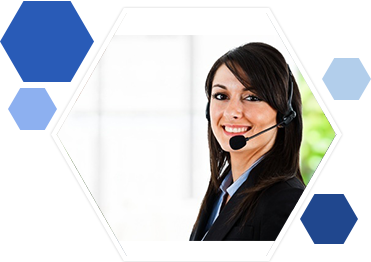 Before applying for an echeck21 account, your representative will discuss the particular requirements of your business with you. If you are processing paper checks, converting the checks to electronic format via RDC a good solution. If you have exceptionally low returns or revoked transactions, clearing substitute checks through your own bank account is an option. Still, ACH echecks are preferred by low risk merchants since the processing method extremely predictable, reliable & quite inexpensive. If you cannot qualify for ACH, use a payment processor that clears Check 21 transactions through its own account. And deposits cleared funds to your business bank account. Once you decide on the right option for your business, applying for an account is straight forward. You submit application along with supporting documentation. Account approval takes 5-7 business days. 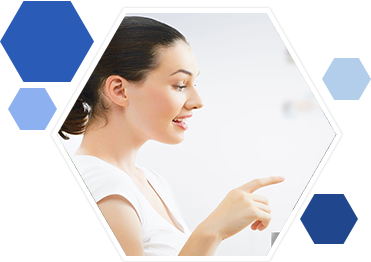 Transactions can be submitted in three ways. Batch uploads to a secure FTP site. Convenient online cloud reporting is a standard feature for all accounts. Transnational data is simple to import and export to your internal business systems.